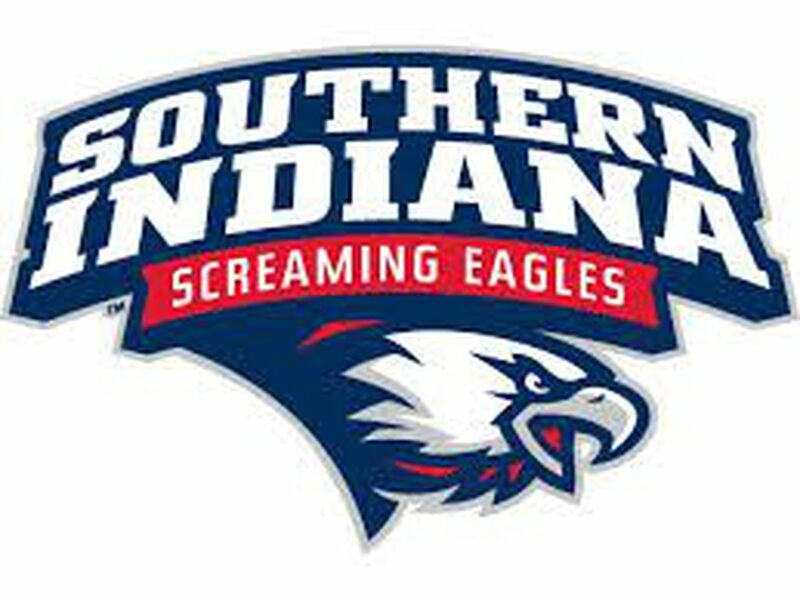 OAKLAND CITY, IN (WFIE) - Carrying a record of 3-3, the Oakland City University baseball team hosted the Eagles of Robert Morris University-Peoria, holding a 2-3 season record, the first opponent outside of the NCAA Division II for the Oaks this year. The four game series saw a doubleheader on Saturday, followed by another two-game set on Sunday, at Pinnick Field. Game one saw a pitching duel, as Devan Franz took the mound for his second start of the year. 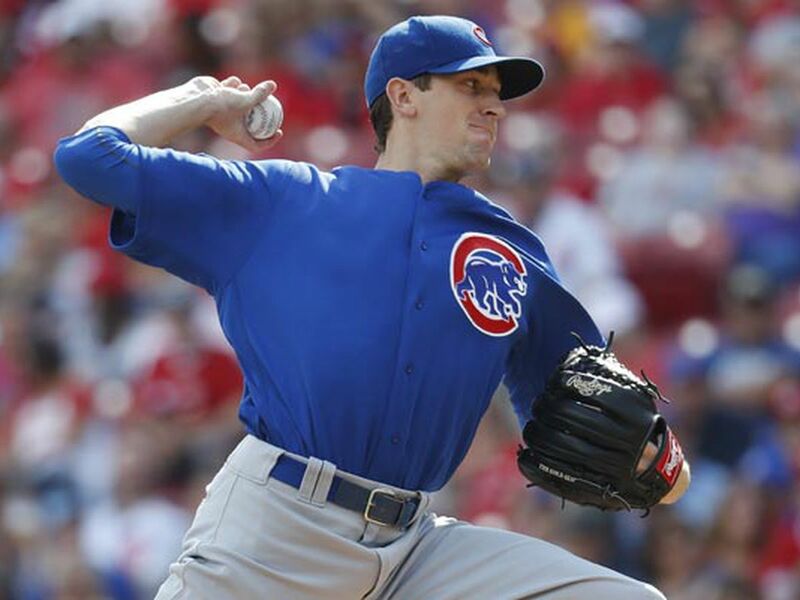 After allowing two runs in the first inning, Franz settled in, scattering seven hits and four walks, allowing three earned runs in five and a third innings of work, while striking out six batters. Skyler Brooks pitched in relief, going an inning and two-thirds, walking three and striking out one.OCU outhit the Eagles 10-7, but were unable to break through, scoring one run in the bottom of the sixth, but lost 3-1. Jake Bedwell doubled home Colton White for the only Oakland City run of the game. Noah Baugher went 3-4 at the plate, while Bedwell finished 2-3. Tyler Shamblin had a pinch-hit single in his only at bat, while White (1-4) and Will Davis (1-3) each had a double. Austin Morris and Dillon Whitten had OCU’s other hits, each going 1-4 in the loss. 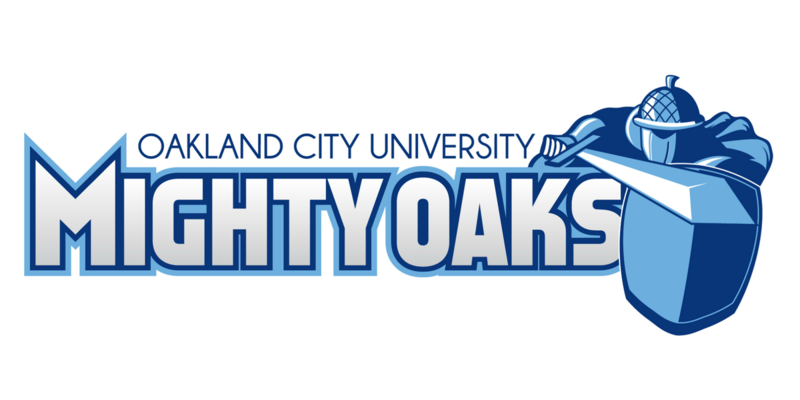 In the second game, the Oakland City bats came alive, as OCU found themselves leading 9-0 after the first inning, and 18-2 at the end of the third. The Oaks added one more run in the fourth, and finished out the win 19-2.Will Davis made his first start of the year, lasting two and a third innings, allowing two runs, both earned, on one hit and six walks, while striking out three. Isaiah Barber threw two and two-thirds innings in relief to earn the win, giving up two hits and two walks, while fanning eight. Matthew Stevenson pitched the final two innings of the game, allowing one hit and one walk. Baugher continued his strong hitting, going a perfect 5-5 at the plate, including a double and a triple, while driving in five runs and scoring three. Morris and Jenrick Rivera each went 2-2 with a walk each, while Morris connected on his first home run of the season and also had a triple, three runs batted in and three runs scored, and Rivera added a double to go with an RBI and three runs. Bedwell and Shamblin each went 2-3 at the plate with a double apiece, with Bedwell picking up a walk and a run scored, while Shamblin had two runs scored and knocked in two more. Brandon Taylor was 1-1, reaching twice by being hit by a pitch, scoring twice and driving in one, while White was 1-1 with an RBI and a run scored. Franz hit a three-run homer to right field, his first of the year, finishing 1-4 with four RBI and a run scored, while Joseph White went 1-3 with an RBI and a run scored. Sunday’s first game saw the Oaks continue their early scoring, as OCU responded to a two-run Eagles’ half of the first inning with seven runs of their own, adding two more in the second. Each team added two more, as the Mighty Oaks evened their season record at 5-5 with an 11-4 victory. Justin Hallum, making his third start, pitched five complete, allowing four runs, three earned, on six hits and three walks, while striking out six. Jesse Reed and Austin Kelley each pitched an inning in relief, with Reed striking out one and Kelley two, sending down all six batters they faced combined.Bedwell went a perfect 3-3 at the dish, with two doubles, a walk, an RBI and three runs scored. Shamblin was 2-3, with a double, two runs scored and two batted in. Baugher and Rivera each went 1-2, Baugher with a double and a run scored, and Rivera with an RBI. Taylor had a bases loaded triple, his first extra-base hit of the season, with four runs batted in and a run scored, while Whitten and Morris each went 1-3, with a walk and a run scored. Davis had a walk, an RBI and a run scored, while Noah Gilbert knocked in another. In the final game of the weekend series, Oakland City jumped out to a 6-0 lead in the first inning, and finished with a 13-1 victory. Whitten earned the win, pitching four innings, giving up two hits and two walks, while striking out 11. Stevenson walked three in his only inning of work, but got out of the inning without allowing a run, while Bedwell threw a clean sixth, fanning two. 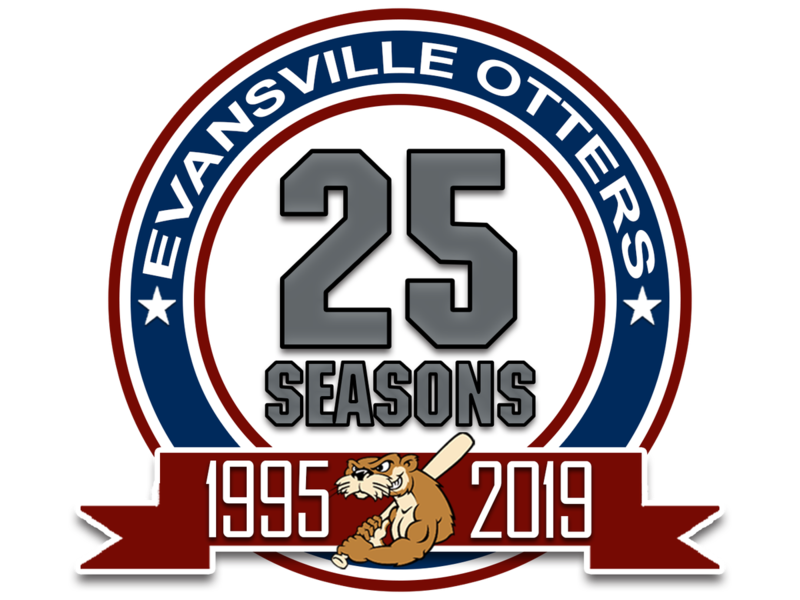 Nathaniel Schmittler made his season debut, giving up one earned run, two hits and a walk, in one inning.Franz went 2-2 at the plate, with three walks and a stolen base, an RBI and four runs scored, while Shamblin went 2-4, with a double, three RBI, scoring twice. Whitten went 2-2 with a run and one batted in, while Joseph White was 2-2 with a run scored. Bedwell was 1-3 with a walk, and RBI and two runs scored, while Davis went 1-1, walked twice, scored and drove in a run. Javon Stribling took an RBI walk and scored, and Morris was 1-3 with a stolen base and a run. Kayontae Alarcon picked up his first collegiate hit, with a pinch hit RBI single, while Taylor finished 1-2 with a walk. The Oaks will be back in action on Wednesday, March 20, when they travel to Owensboro, Kentucky, to take on the Bearcats of Brescia University. Game one of the doubleheader is scheduled for 4:00 pm.